Our WordPress plugins not only integrate with our themes, but most other WordPress themes too. Each has the power to make your blog feel like it was custom designed! Creating a new WordPress blog that feels custom made for your content is as easy as 1-2-3. Choose from any of our expertly designed and coded WordPress themes. 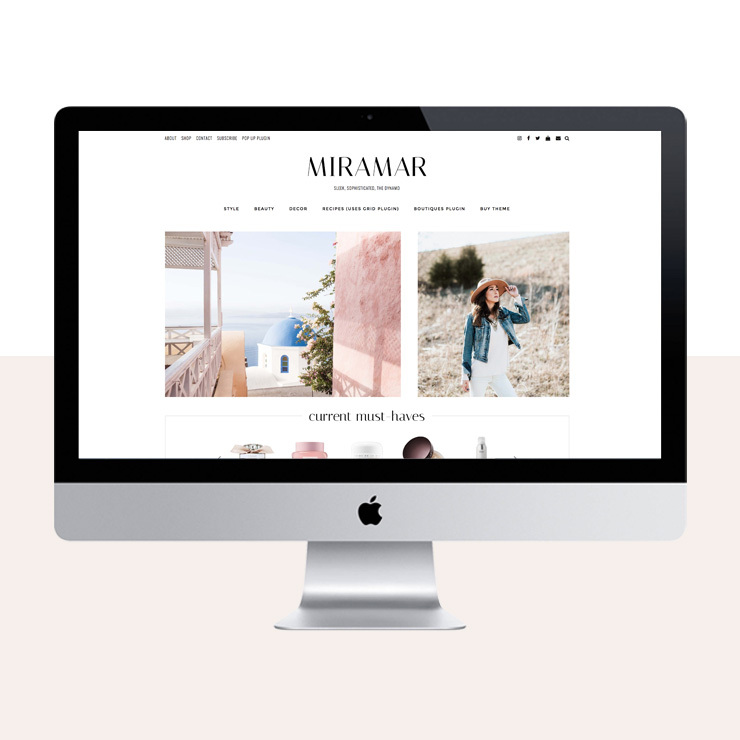 Our themes are super versatile and great for bloggers. Enhance with our plugins! From color and font add-ons, to new page templates and shoppable features, we've got you covered! Our easy to use theme customizer allows you to change nearly any feature of your design. When you're ready, hit publish! Welcome to <em>press, your one-stop shop for all things WordPress and blogging. 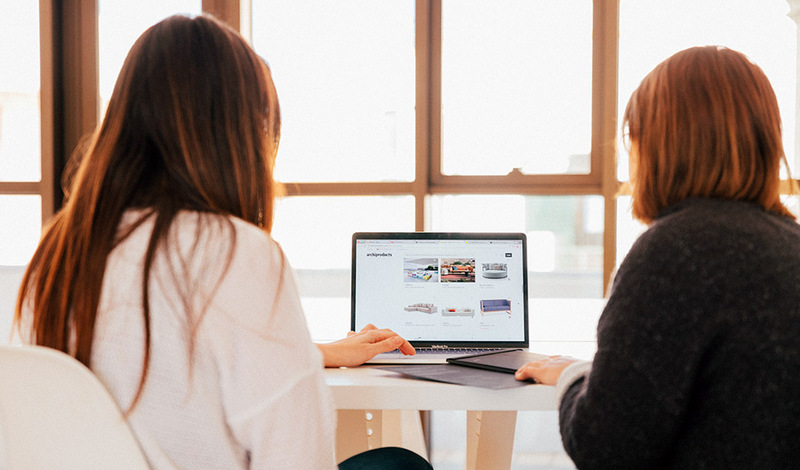 Whether you need a fresh new theme for your blog, powerful plugin solutions to make your site feel custom designed, or simply want a community of bloggers to connect with and learn from, we’ve got you.